Mandy has always studied and worked in the field of physical health & wellness. 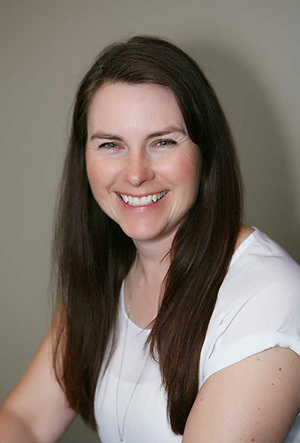 She works with clients who face issues ranging from concussion, auditory or visual processing challenges, to attention deficit, sensory processing disorder, learning and behaviour challenges, as well as stroke, vertigo, and other balance challenges. 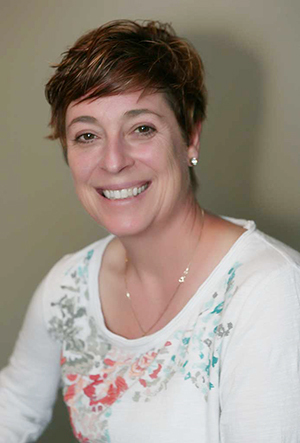 Penny has been a practicing Occupational Therapist for over 20 years and has experience working with children who have been diagnosed with Autism, ADHD, sensory processing disorder, and learning disabilities. Penny has a passion to help kids manage their anxiety, and give them strategies to excel at school. We offer Free Consultations so that we can understand what is going on for each person and their family, and to make sure we are a good fit for them. All consultations are private and we treat each person with dignity and respect, regardless of the reason they’re coming to see us. You can use the form to contact us by email, or you can call us at 519-832-4700 to book your Free Consultation with us. Brain behavior, and learning-related assessment as well as treatment through occupational therapy and kinesiology. We offer assessment, treatment, and Occupational Therapy for attention issues, anxiety, autism, learning challenges, stroke, and more. We're located in downtown Port Elgin, at 625 Goderich Street. There's limited parking on the street, but there's a large municipal parking lot a short walking distance from our building, directly behind the Queens Hotel parking lot, across from Tim Hortons.